A Real Fooler!! 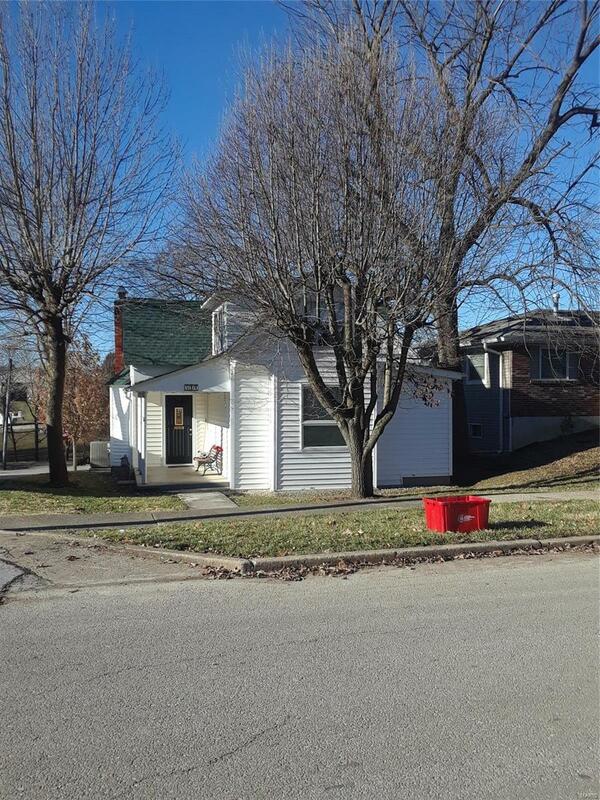 Quaint Older Home in Excellent Condition!! Four Bedroom , Two Bath with Extra land and buildings for all you projects!!! Check it out!! Nice for storage also, that little piece of country in town! !